Our drill stabilizer's working hard facing surface (also called wall contact) materials can be separate carbide insert, inserted diamond compound, low temperature brazing tungsten carbide slug, surface bead welding abrasive welding rod, or others. Looking for ideal Mud Motor Stabilizer Manufacturer & supplier ? We have a wide selection at great prices to help you get creative. 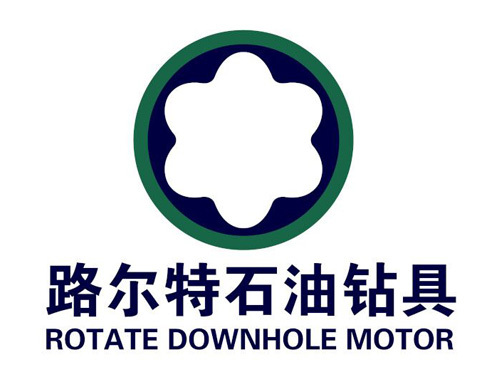 All the Downhole Motor Stabilizer are quality guaranteed. We are China Origin Factory of Drilling Motor Stabilizer. If you have any question, please feel free to contact us.